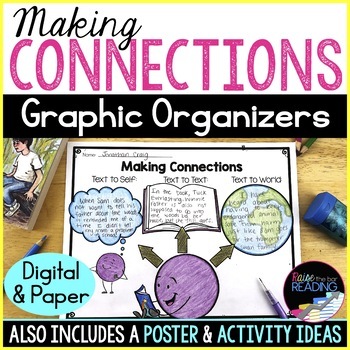 These using background knowledge and making connections graphic organizers are a must have for reading comprehension strategy instruction! 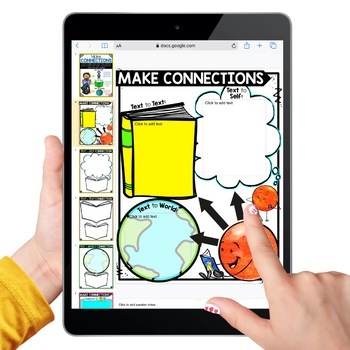 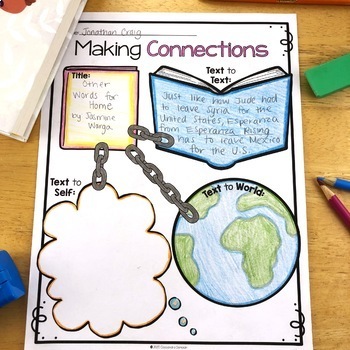 They are perfect to use with any texts to provide students plenty of opportunities to practice actively making connections while reading. 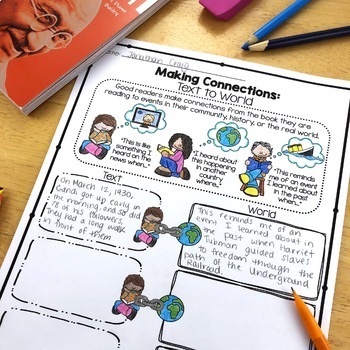 This product is 1 of 7 Strategies available at 50% off in the Reading Comprehension Strategies Bundle!.